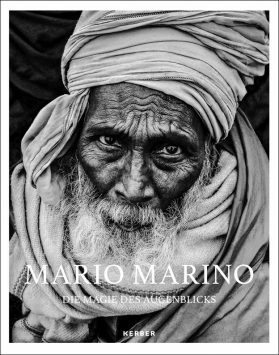 Mario Marino (*1967) is one of the most passionate and talented portrait photographers of our time. 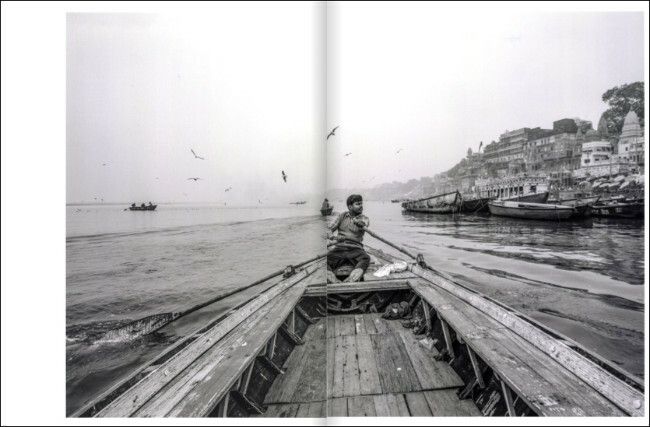 He finds his motifs on his frequent travels, which between 2013 and 2016 took him from Europe to Africa, Latin America, and again and again to India. 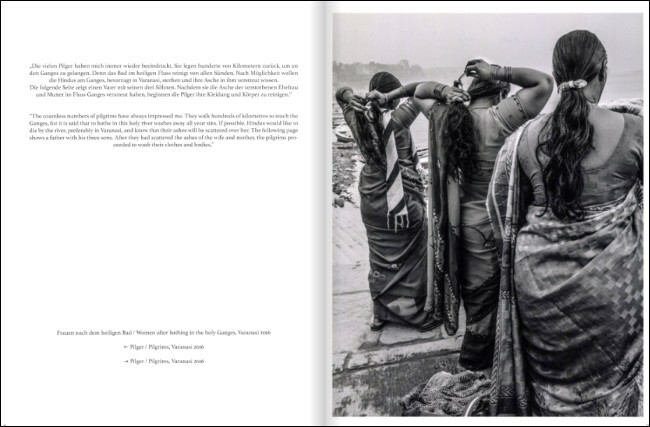 This photo book brings together 164 photographs he took on his travels through India. The focus of his work is photographs of people. With great empathy and interest in the person opposite, he succeeds in creating expressive portraits and achieves an intuitive poignancy in his motifs with simple means and natural light. His portraits are captivatingly simple and artistically ambiguous at the same time. The motifs obtain tremendous power specifically as a result of their reduction.